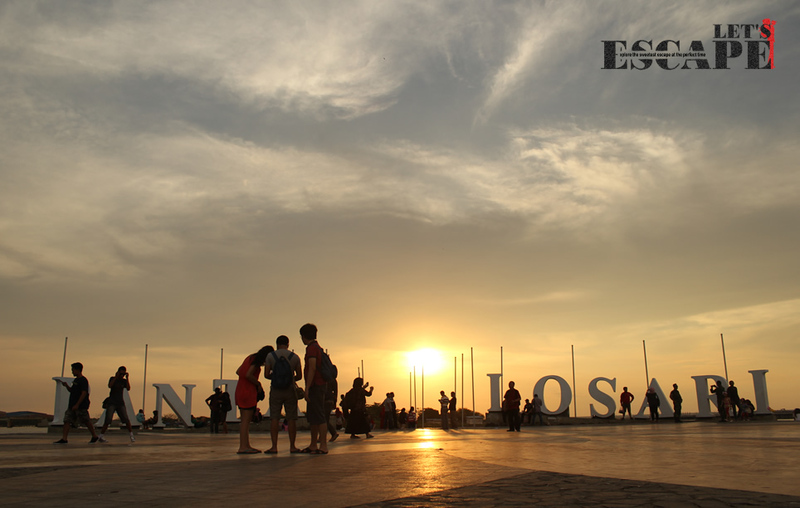 When people talk about Makassar, people will not forget to mention Losari beach, an iconic and must visit site. 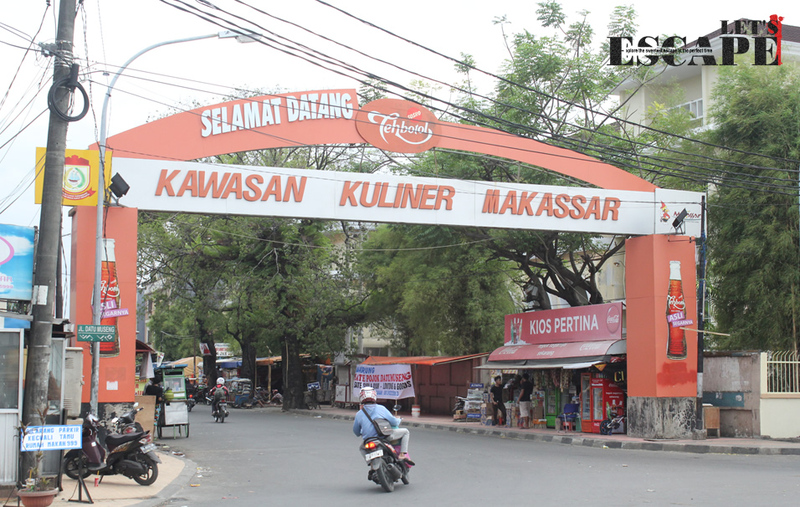 If Bali has Kuta, Makassar has Losari. 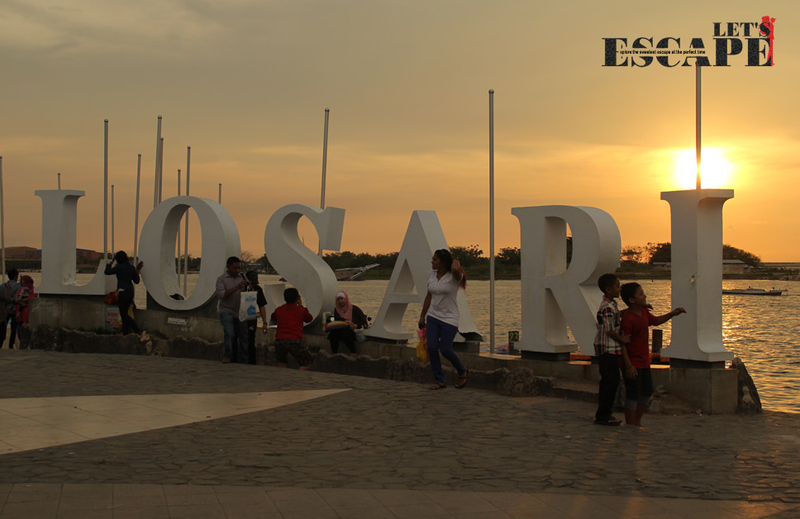 But rather different than the “beach definition”, Losari is more like a dock edges with a square and some stone bench provided for visitors who wants to hangout. 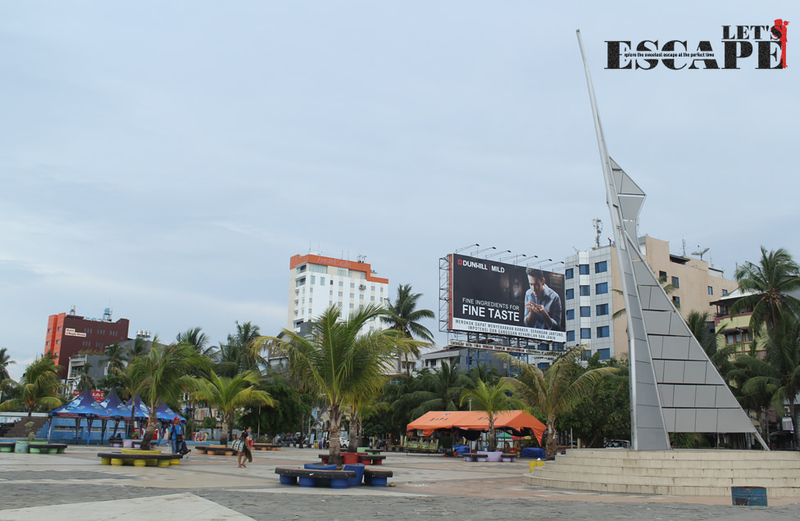 Started from the evening, the spot where you can take a picture with “Pantai Losari” sign (eng: Losari Beach) is crowded not only by the visitors but also street food vendors. Yup, I can tell you that this site is way perfect for all age leisure! Both old and young can sit and having light chitchat. Couple can enjoy the golden sunset view which pours on. 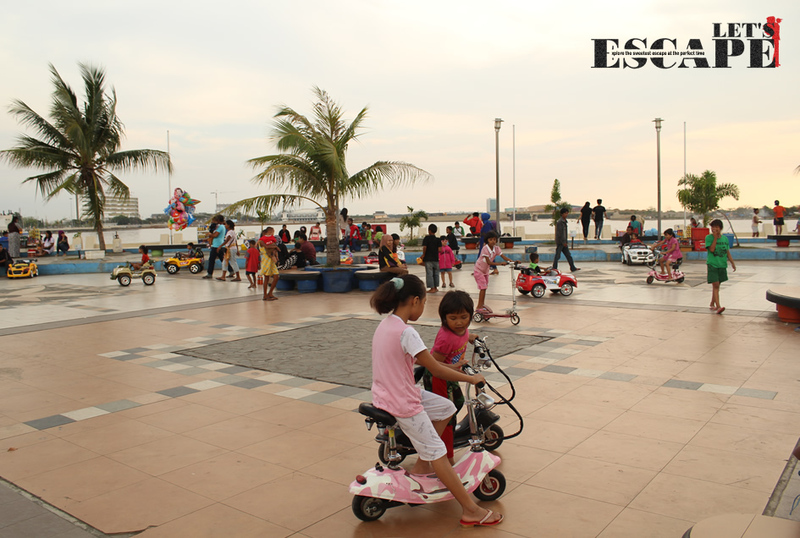 Children can ride small motorcycle or scooter to go around. And the hunger can pick some savory food with local taste. 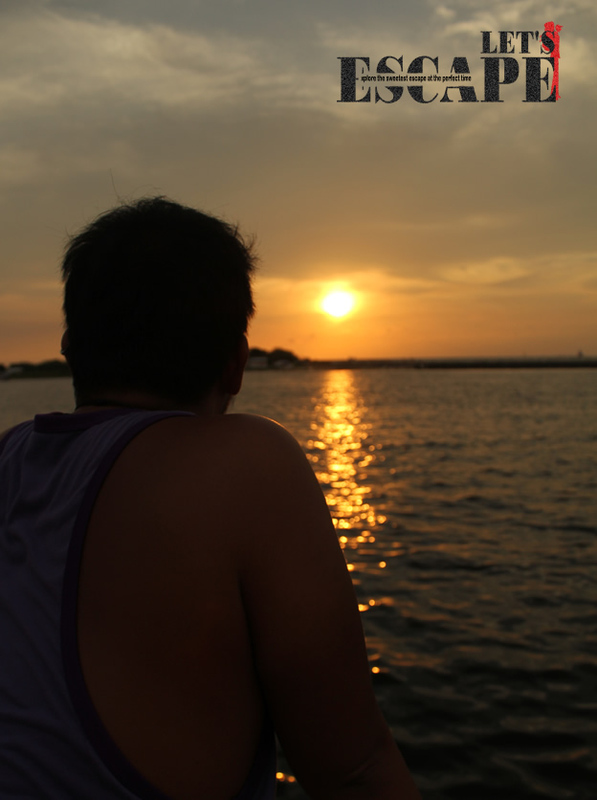 Finished enjoying sunset, there are a lot of activities you might be interested in. If you hate the crowd, from here, services are often offered by tour operators to visit some near islands like Kayangan or even Samalona. 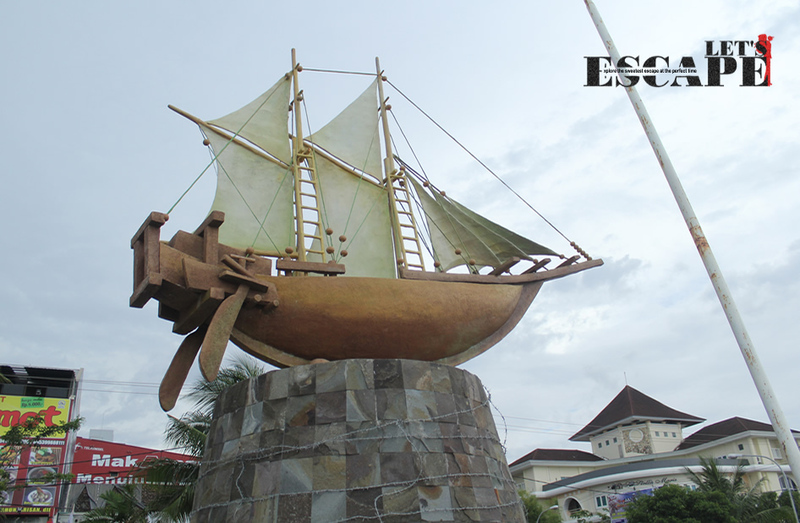 You just need to get to the dock behind “Pantai Losari” sign and bargain the good price. You are hungry and snacks street vendors doesn’t really satisfy your appetite? Datu Museng culinary area lies right in front of Losari entrance gate and is so ready to welcome you with its signature dish such as Coto Makassar, Mi Titi or Konro soup. 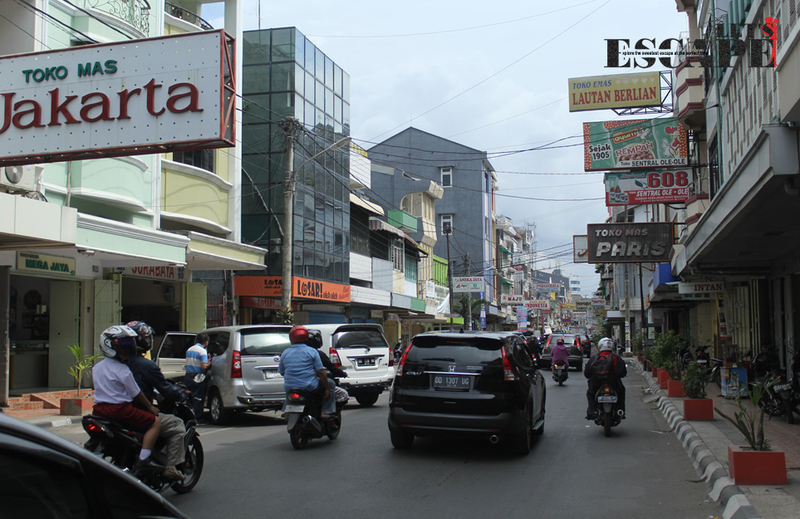 For a shopaholic, don’t miss Somba Opu street which could be reached by a few minute walk! 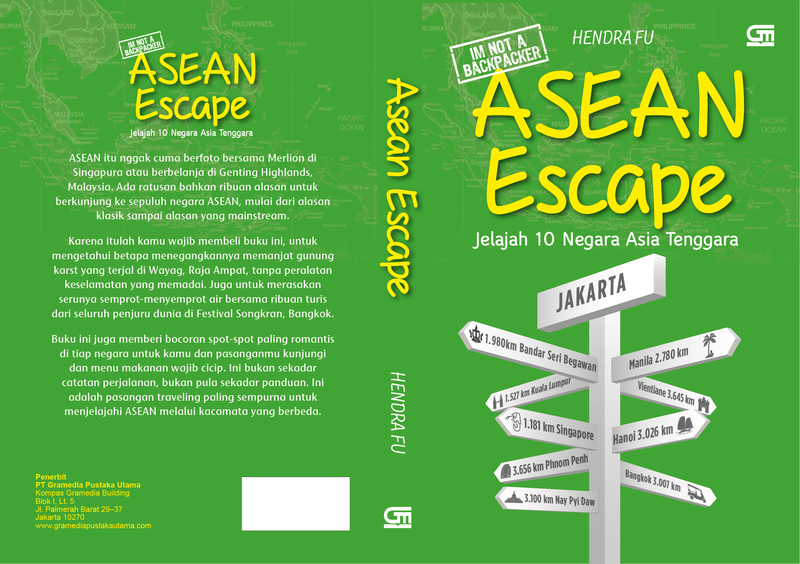 Local souvenir like key chain, traditional fabric, minyak tawon (bee oil, good for massage), Tongkonan (traditional house) miniature, and even gold jewelery are easy to find here. So, what are you waiting for? 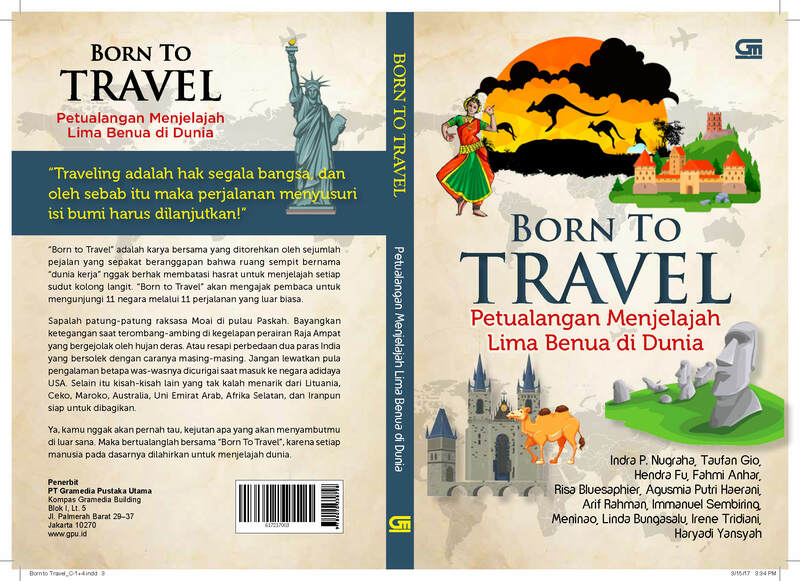 come and have a visit!